The innovation for an unlimited variety of indulgence. With the new fully automatic coffee machine Caffeo® Varianza® Melitta offers you real innovation. The exclusive single portion system My Bean Select® makes it possible, for the first time, to choose cup for cup from the whole variety of coffee beans at any time – giving you a limitless variety of flavours. The Caffeo® Varianza® impressed judges at the world’s largest innovations awards for technology, sport and lifestyle. It won awards not only for its practical compact construction and modern design but also for its simple and intuitive ease of use and for the high quality materials used in its production. The My Bean Select® gives you a free choice of coffee beans from the whole variety available with every new cup of coffee. As well as the standard bean container (125 g capacity), with this innovation you can try out different kinds of beans with each individual cup. It's really simple with the practical measuring spoon, which is integrated in the bean container. Simply pour the required quantity of your choice of coffee beans into the bean chute, press the button and enjoy new types of coffee. The Caffeo® Varianza® sets new standards for compactness. The cubic form is visually impressive and is so compact that you can find the ideal place for it anywhere. Thanks to the product buttons you can call up the 4 classics - espreso, café crème, cappuccino and latte macchiato at the touch of a single button. Using the recipe feature you can create 6 further coffee specialities: ristretto, lungo, americano, espresso macchiato, café latte, café au lait. The All-In-One outlet with two nozzles for coffee and one nozzle for millk, frothed milk and hot water makes an end of moving cups here and there. 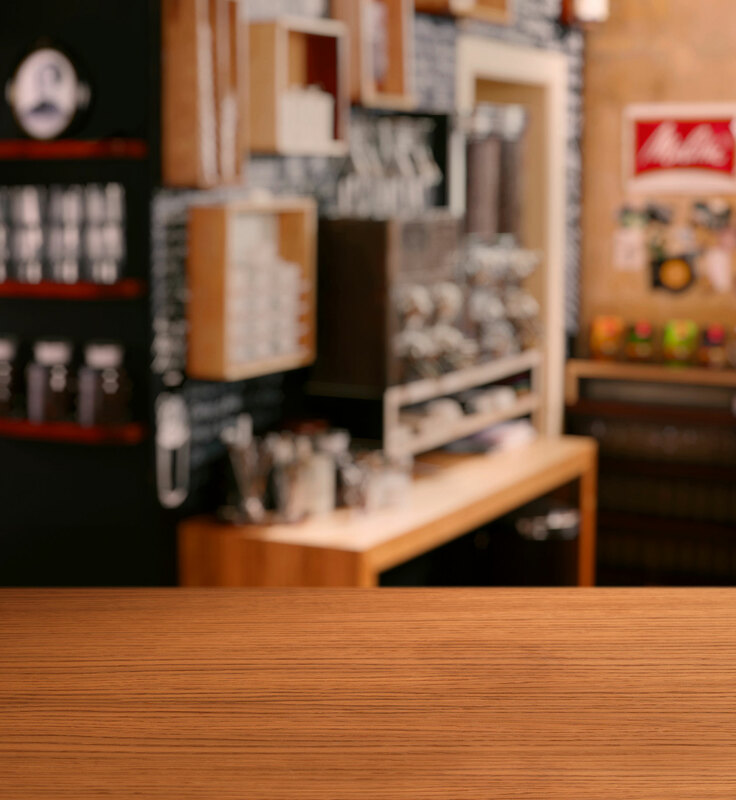 The pleasant LED illumination shows your favorite coffee in the best light. Height adjustable to 135mm, even high latte macchiato glasses have enough space. Pour two fresh cups of coffee at once. The Caffeo® Varianza® automatically indicates in the display when it needs to be cleaned or descaled. 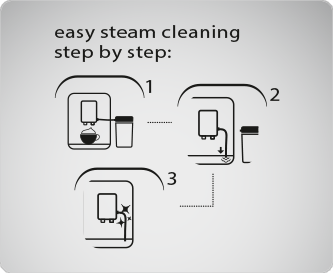 The cleaning or descaling programme is simple to call up in the menu.. Equipped with a prgrammable energy saving mode, a programmable automatic switch off feature and a 0 watt switch to manually switch off, the Caffeo® Varianza® CSP has an up to date energy saving package.